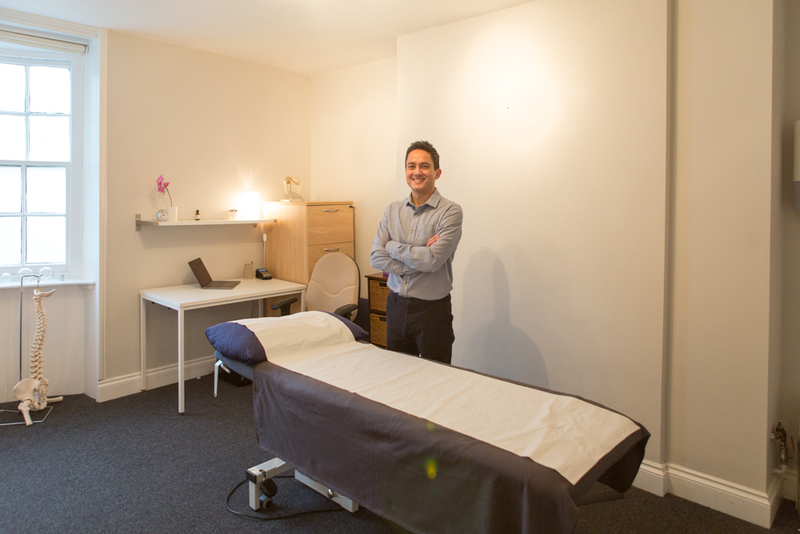 Before any treatment takes place, a thorough clinical examination is performed. This will include a case history where you will be asked about your problem and about your medical history. For the examination you will be asked to either remove some clothing down to underwear or alternatively bring a pair of loose shorts and vest top. This is so we can make a proper examination of your posture. Then there is observation of active movements of the body. Because of the body’s structure, pain or stiffness you are experiencing in one part may be linked to a problem elsewhere. I will also palpate (examine with touch) your body to feel for tensions and strains. After the case history and examination, I will establish a diagnosis and management plan. In almost all cases, treatment will then follow. 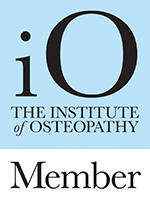 Osteopathic treatment is mainly hands on; using techniques such as massage, stretching, articulation and high velocity thrust techniques to the joints including those of the spine, and gentle balancing techniques. Treatment may also include advice on exercise, work posture, diet or lifestyle.